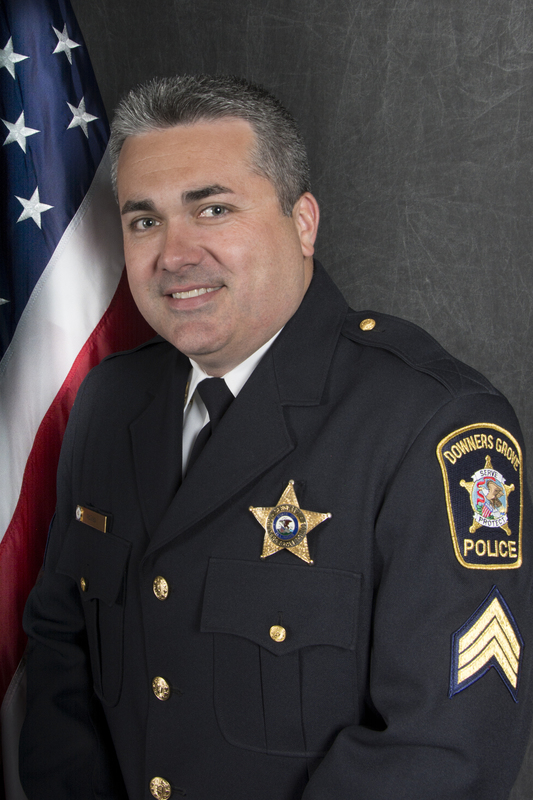 Downers Grove Police Chief Shanon Gillette announced today the promotion of Jim McGreal to the position of Deputy Chief of Support Services for the Downers Grove Police Department. McGreal has been a police officer for the Village of Downers Grove for 15 years. Throughout his career he has been involved with numerous special assignments related to drug enforcement. He has served as Task Force Officer with the Drug Enforcement Administration Chicago Strike Force and as Special Agent to Illinois State Police DuPage Metropolitan Enforcement Group (DuMEG). Deputy Chief McGreal holds both a Master of Science Degree in Public Safety Administration and Bachelor of Arts in Criminal/Social Justice & Private Security Management from Lewis University. He has also earned numerous awards including the Downers Grove Police Department Richard Barth Officer of the Year Award and 11 Illinois Metropolitan Enforcement Group Director's Awards. Deputy Chief McGreal has achieved certification through the Illinois Association of Chiefs of Police Voluntary Chief Certification Program, signifying he has met the highest standards of leadership and professionalism in the Illinois law enforcement community. "Jim is a recognized leader in our department because of his commitment to team work and mentoring future leaders," stated Chief Gillette. "It is my privilege to lead the talented men and women of the Downers Grove Police Department. I am thrilled to have the opportunity to serve the citizens of Downers Grove in this new position," stated Deputy Chief McGreal. The promotion of Deputy Chief Jim McGreal is effective Sunday, February 11, 2018.